As one of the leading Hair Stylists in the wedding industry, and the national winner of The Wedding Industry Awards, Lisa is one of the most sought after wedding hair stylists in Essex.  With over 8 years experience, and an extensive list of training from some of the most prestigious icons in the hair world, Lisa offers her services to brides to be and their bridal party. Learn on trend and traditional hair styling from an award winning hair stylist. People have travelled from all over the world to train with Lisa so she has put all of her training online with easy to follow tutorials, from the very basic techniques to advanced hairstyling. 1-2-1 training is also available and is held in Essex, just a short distance from London. To see more of my work or for some wedding hair inspiration please head over to my Instagram. If you'd like to see my availability for your wedding day then please contact me using the box below.